How do I start receiving emergency notifications for my campus? Login here and follow the steps as shown in the animation below. Your username is your ATSU email address and your password can be reset if needed. To see these steps described in more detail, watch the video below. In an effort to keep you informed in cases of an emergency, ATSU uses an emergency notification system. 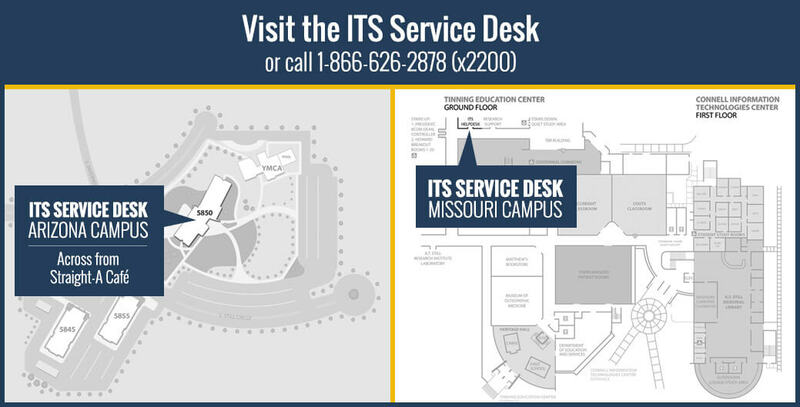 In the event of campus emergency, a message will be sent to you notifying you of the emergency, what to do next, and where to find additional information. All employees and students are automatically enrolled in the system using their ATSU email account, and you are strongly encouraged to also set up text message number(s), voice message numbers(s), and additional email addresses. Additionally, you are encouraged to select one or more groups for the campus(es) you most closely identify with. This service is used for emergency notifications only. ATSU Security will test the system periodically and you may be included in that test. This list will not be used for any other purpose. To add in your mobile number(s) to receive emergency texts, and to configure your account for the appropriate campus groups, click on the button below the Other alerts box. Police departments in the areas of all campuses have a community information service designed to deliver important and timely information to residents of the respective areas using Nixle. Information is posted regularly regarding safety tips, fugitives, and current cases. The Nixle service delivers important public safety information via web, e-mail and text messaging.